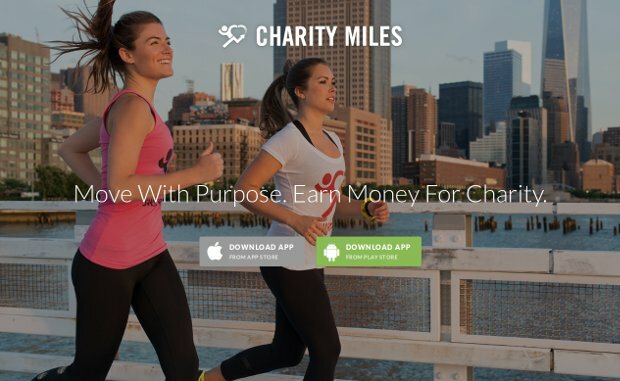 This combination of philanthropy with fitness inspired Gene Gurkoff to create Charity Miles, a mobile app that enables users to raise money for charities while exercising. With 30 partner charities to choose from, users can transform their running, biking, or walking into micro-donations for a cause they care about. In addition to running his company (and running every chance he gets! ), Gurkoff is a fellow at the Huffington Post Millennial Fund and the Global Good Fund. He is also one of the founding members of Team Fox, an organization that has raised over $30 million for Parkinson’s research. Charity Miles has been recognized by numerous media outlets.